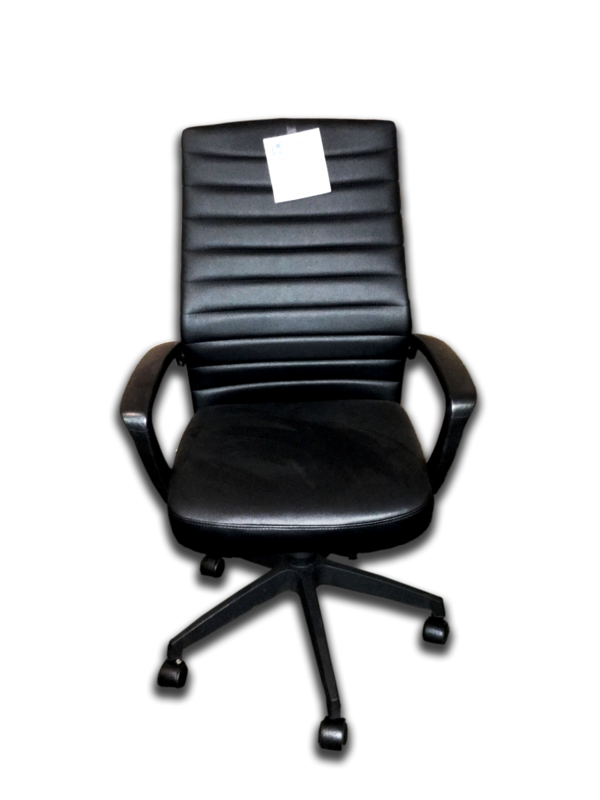 Corp Design Arte Series High Back Executive Chair. This model is avalaiable in "Black Leather" ONLY. I would like to receive pricing for the following item: Corp Design Arte Chair.